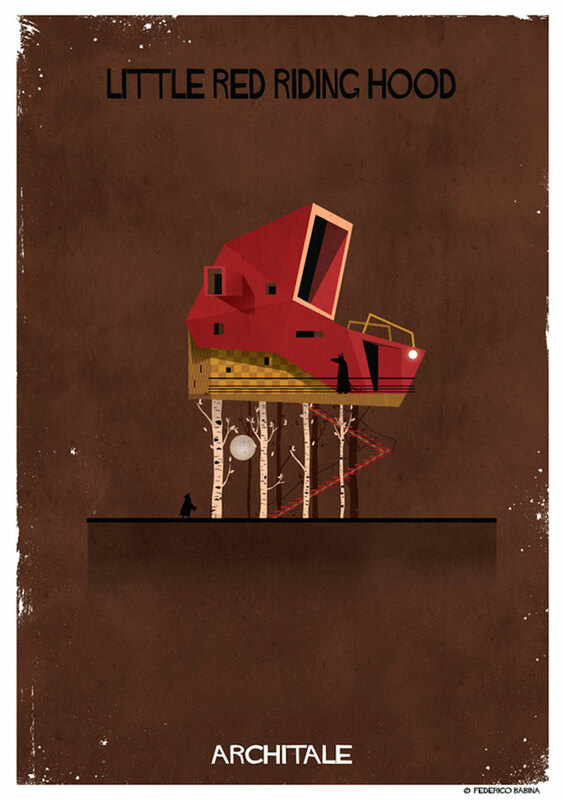 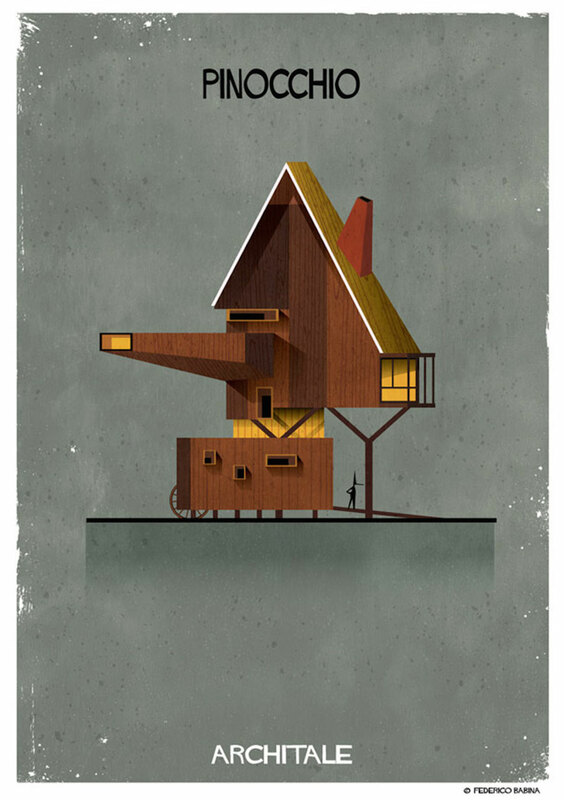 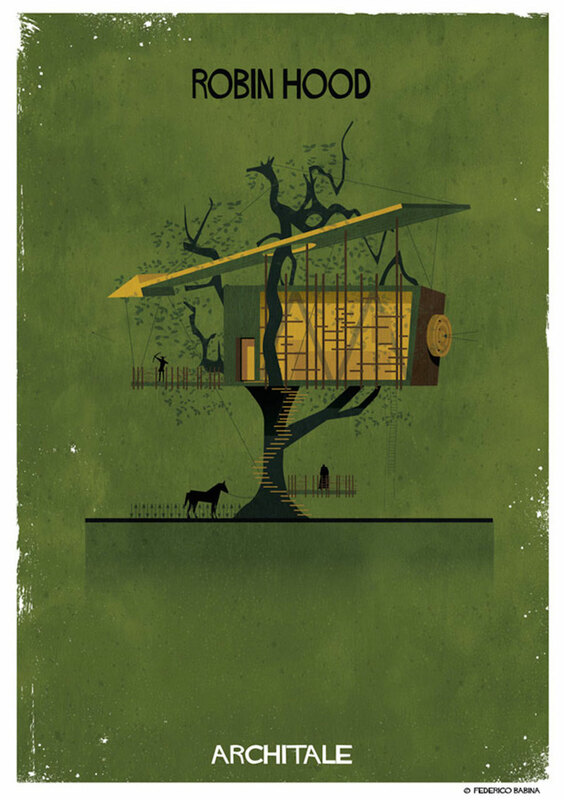 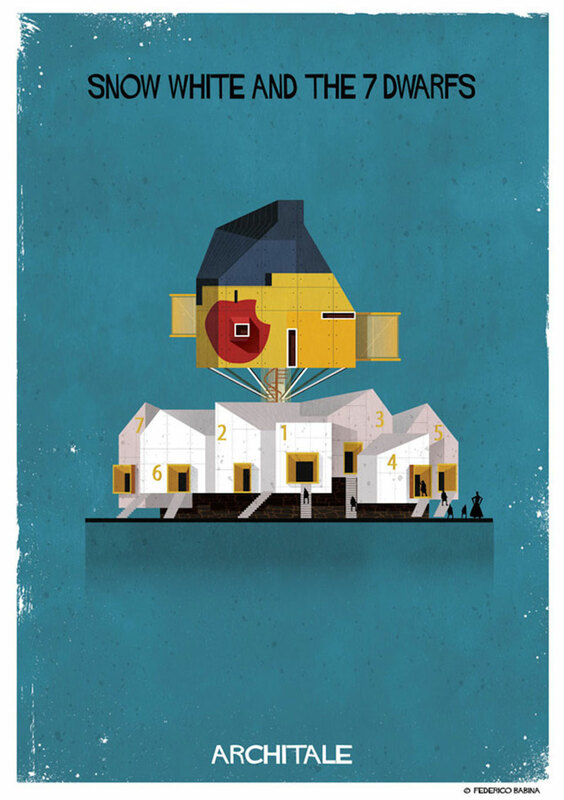 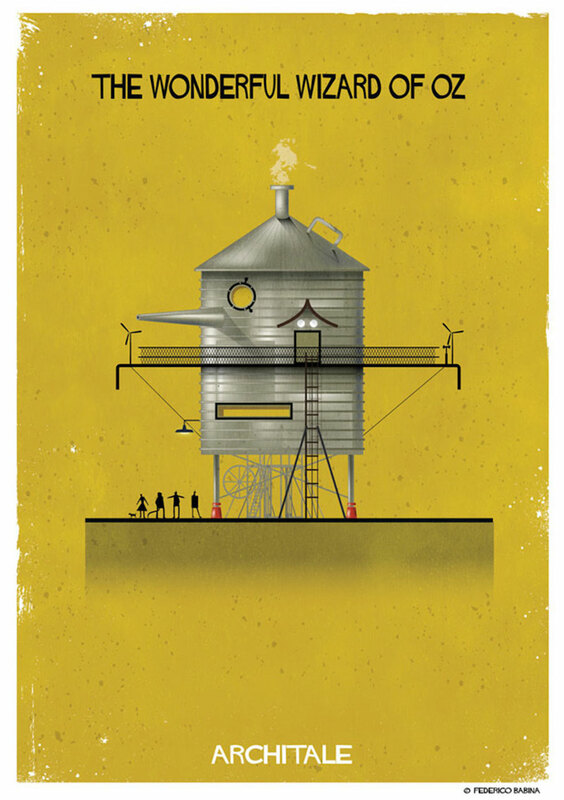 The Italian illustrator Federico Babina continues to associate his two main passions which are also his two professional activities. 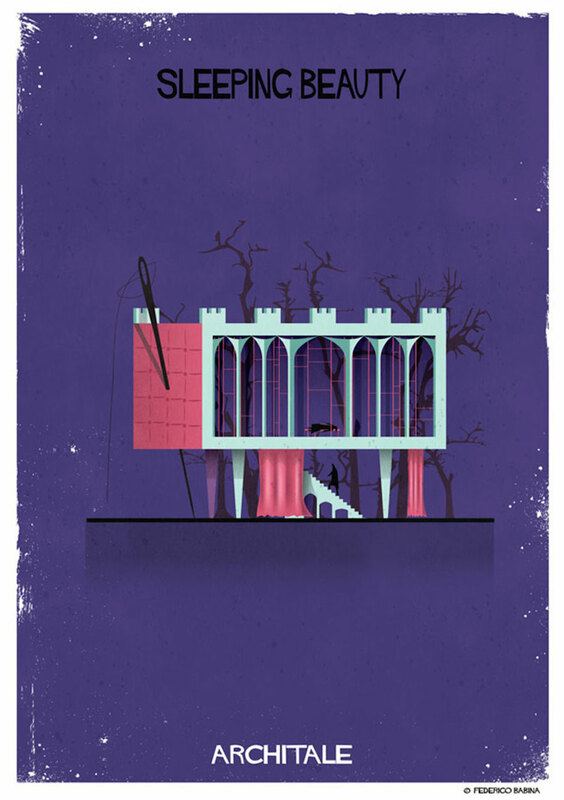 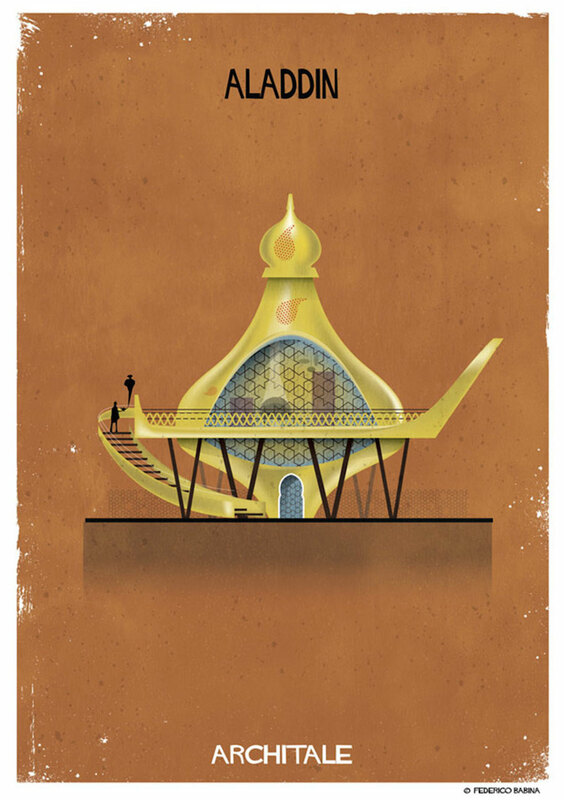 In his new series Architale, he indeed imagined the architectural aspect of the houses owned by several fairytales characters such as Alice in Wonderland, The Sleeping Beauty, Snow White, Pinocchio or Aladdin. 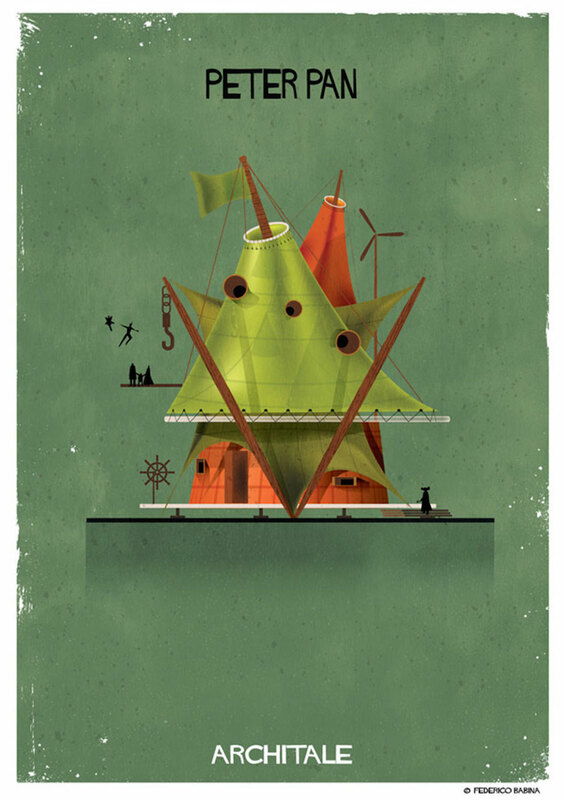 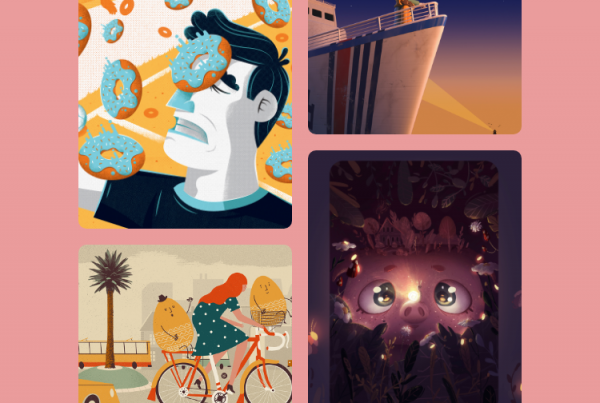 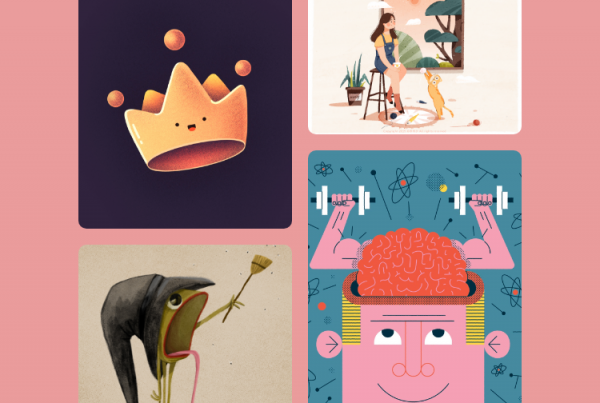 If you wish to get more information and updates concerning this artist’s work, don’t hesitate to visit his website and his Instagram.